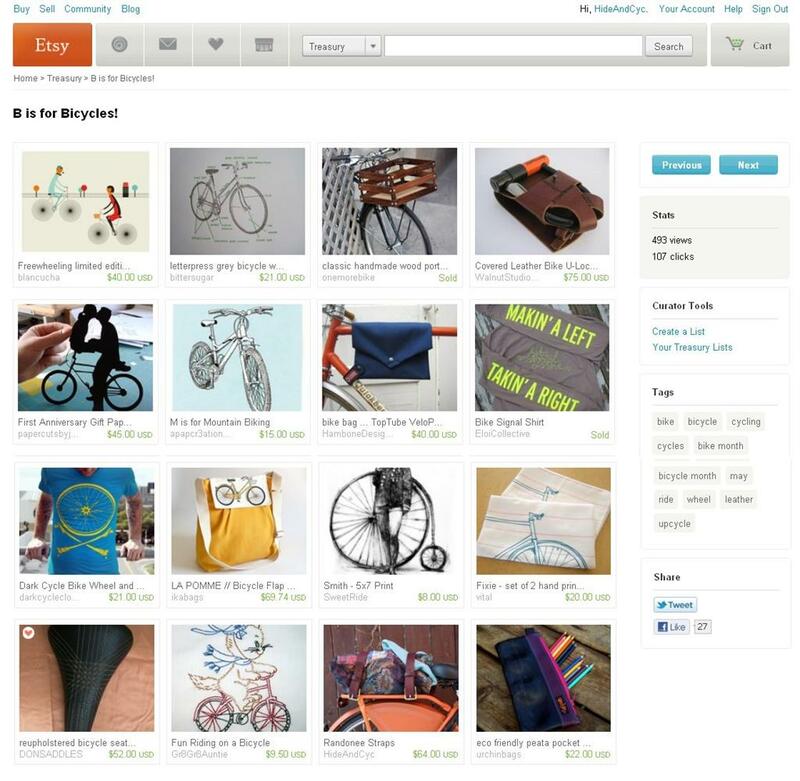 Along with a ton of other amazing bike-centric goods. I especially love the Bike Signal Shirt from Eloi Collective and the Porter Crate from One More Bike. Those cup holders are perfect. I was riding around town spilling tea all over myself not 24 hours ago. And hey! 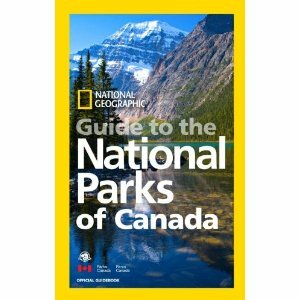 If you want to get a jump on your summer camping this season, you can pre-order National Geographic’s Guide to the National Parks of Canada here. I spent most of the fall and winter working on the profiles of southern Ontario and Yukon parks.